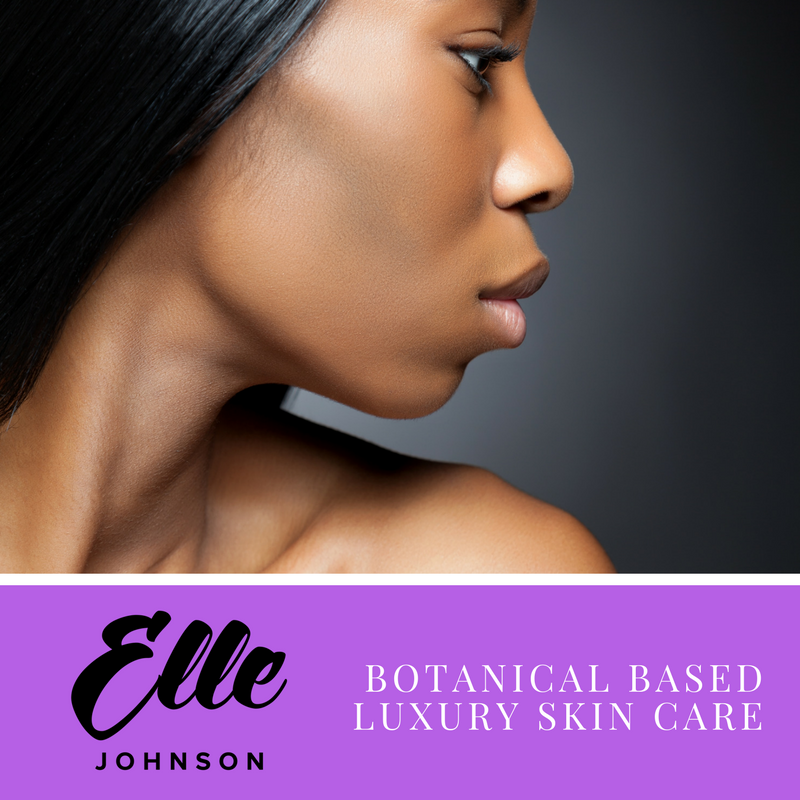 Ladies, there are a few things in life you absolutely cannot be cheap about . . . . your skin, your hair, and your shoes! I'm super (duper) excited about my botanical based luxury skincare line, Elle Johnson Co., and encourage you to visit the site and check out the product line up! It is with sheer excitement that I'm proud to announce that I'm now an official contributor with WCCB Rising Charlotte. 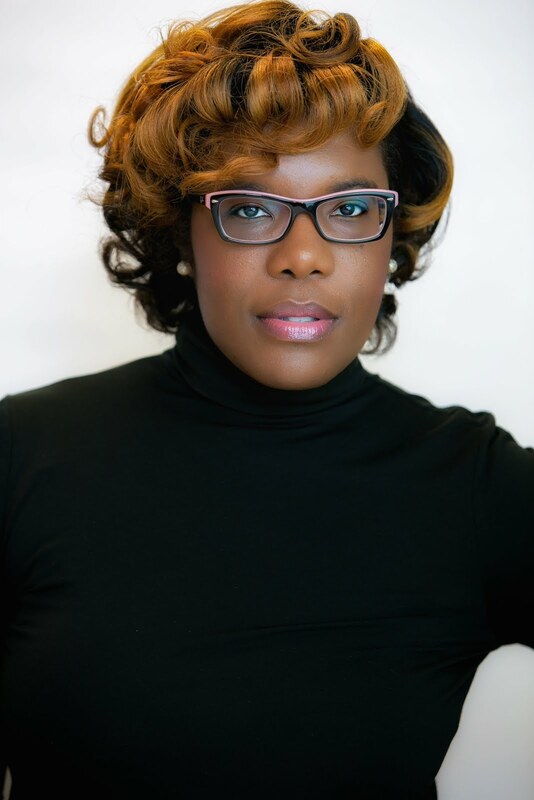 I was called upon by the show's associate producer after she admitted to stalking my pages for quite some time, lol. 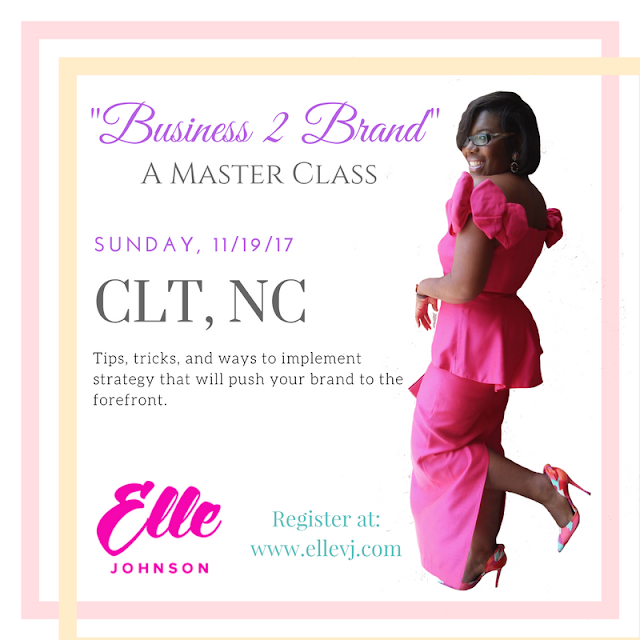 Join LaVonndra "Elle" Johnson in this Master Class that will teach you how to effectively transition from business to brand. Having had success in the fashion, marketing, and event industries, Elle will share with you tips, tricks, and ways to implement strategy that will push your brand to the forefront. I'm off and running toward the finish line as Saturday approaches. 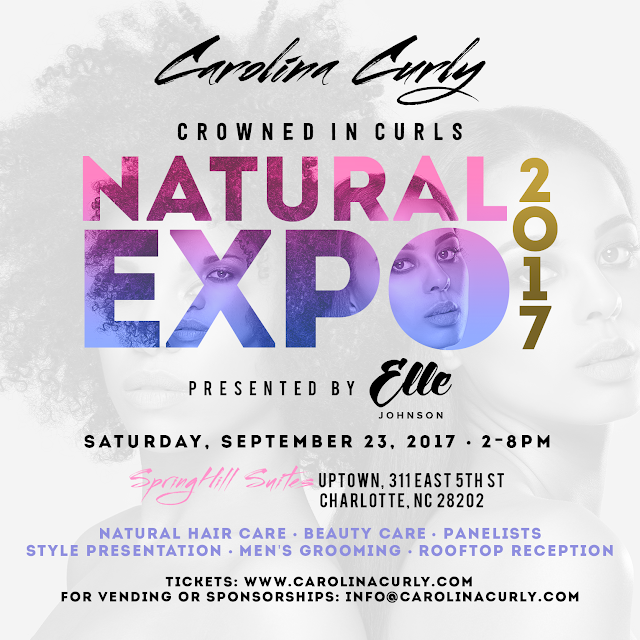 In case you haven't been following, the inaugural Carolina Curly Natural Expo is scheduled for this Saturday at the SpringHill Suites in Uptown Charlotte, and I can't wait. We've heard Respect from Aretha Franklin, Tina Turner has sang to us about Proud Mary, and Beyonce has even instructed us to get in formation. Having said that . 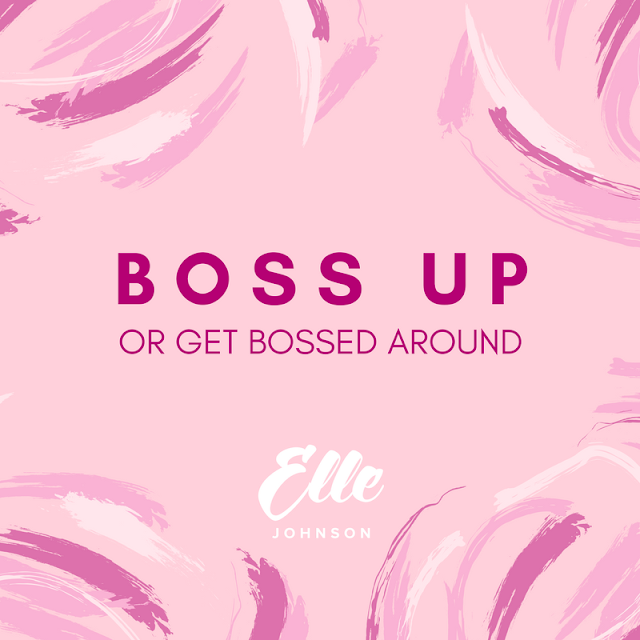 . . . . it's time to BOSS UP! Speak loud, stand strong, and go after any, and everything that you want out of life. 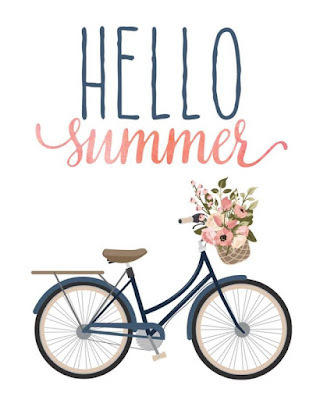 Happy Thursday folks! For me, today has been full of self encouragement, self motivation, and planning. Lately I've found myself coming up with ideas and concepts, and then talking myself out of them for reasons to include: not enough time, I'm already doing too much, how will people receive my idea, etc. Well, as of today, I decided that I will make the time, I'm not doing too much, and whether people catch on to the vision today, or tomorrow, they will catch on. Having said that . . . . 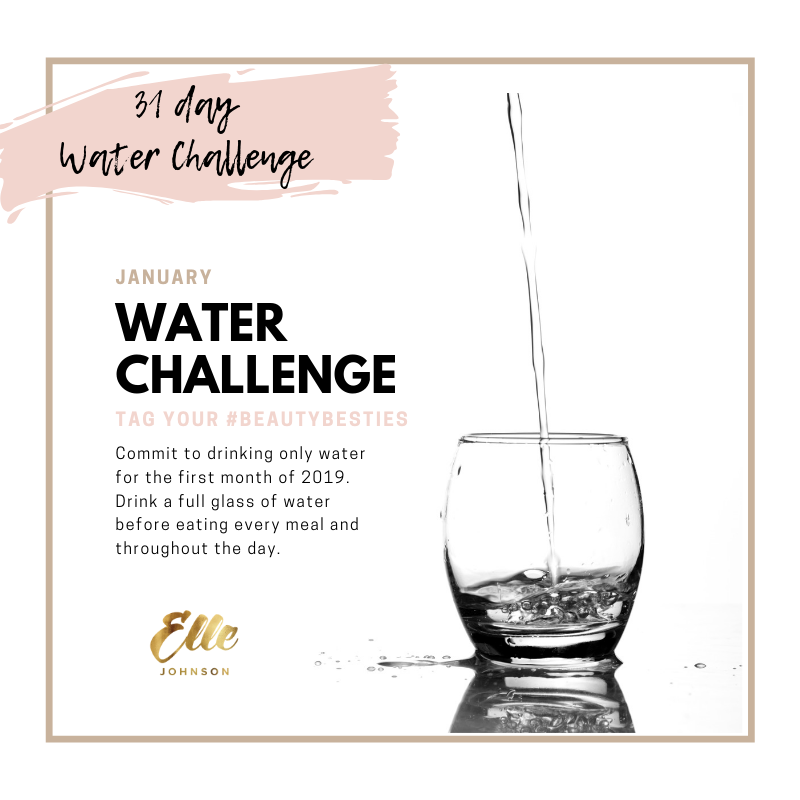 I'm going for it, and I encourage you to do the same. Happy Sunday loves! 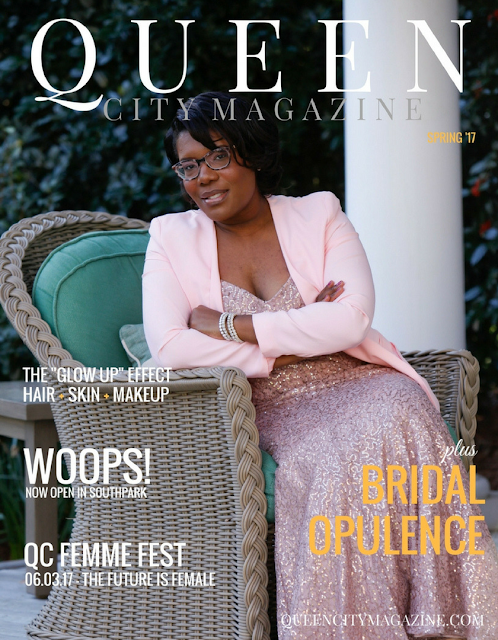 It's Mother's Day weekend and I thought this a great time to share my complete look from my cover shoot for my publication, Queen City Magazine. If you haven't noticed yet, I absolutely love the color blush (and any pastel for that matter). 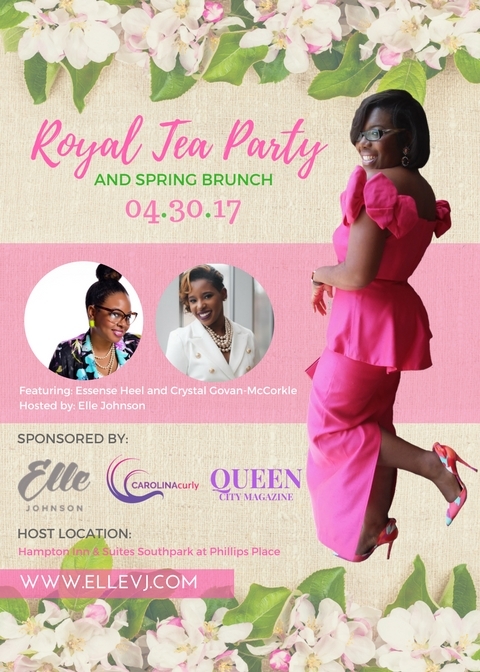 On Sunday, April 30th I hosted my 4th annual Royal Tea Party + Spring Brunch and it was a royal success! A room filled with elegant spring décor and 150+ ladies decked in brunch attire to include fascinators, pearls, pumps, and poise! 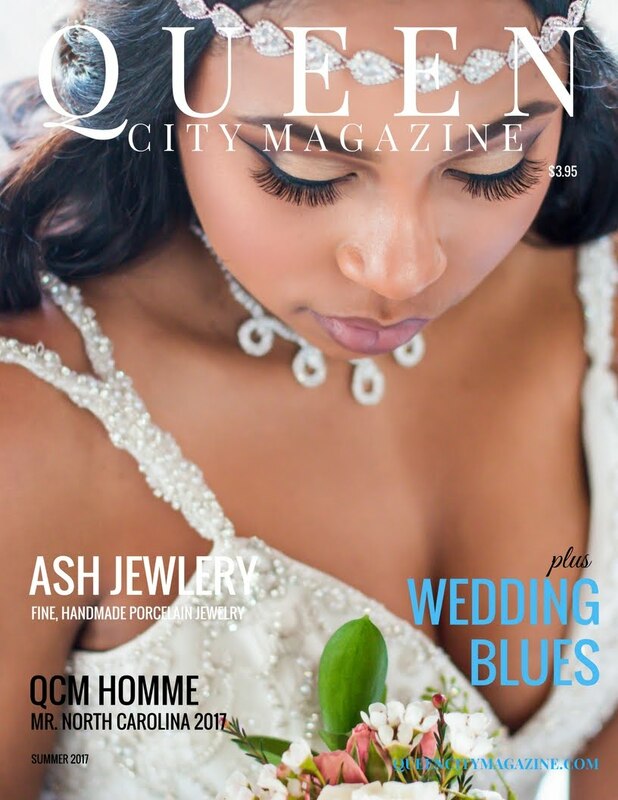 I am beyond humbled for your continued support in my endeavors and can't wait for the next event. 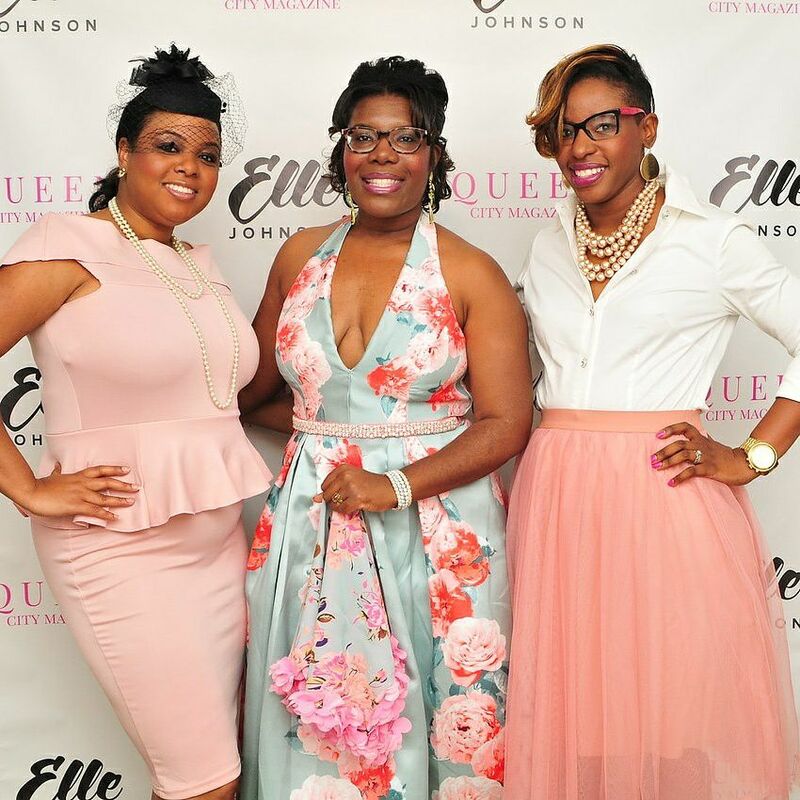 Pictured here with my featured Pretty, Poised, and Pink panelists, Essense Heel (left) and Crystal Govan-McCorkle (right). Check out my official recap and pics inside. It's finally here . . . . . I'm so excited to announce that Queen City Magazine is now a PRINT publication. 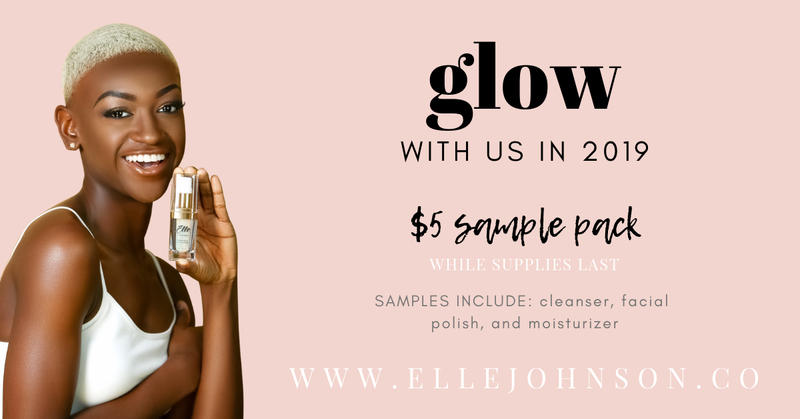 Since the website launch last fall, I've worked hard and prayed about the direction of this venture and God made possible, what I had written off as impossible. 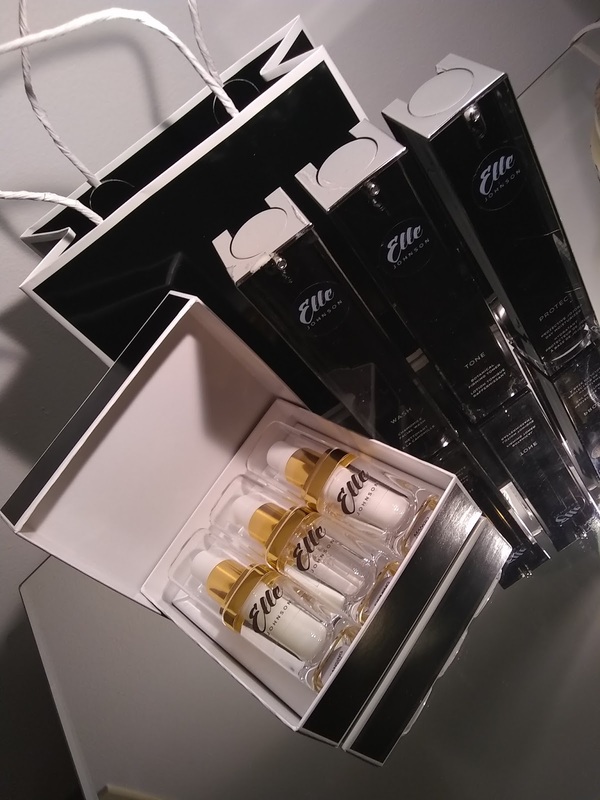 As many of you know, or have come to learn, my business is 3 fold, consisting of Branding - Beaute - and Brassieres. Essentially what that means is that I do alot . . . . a whole lot, lol. 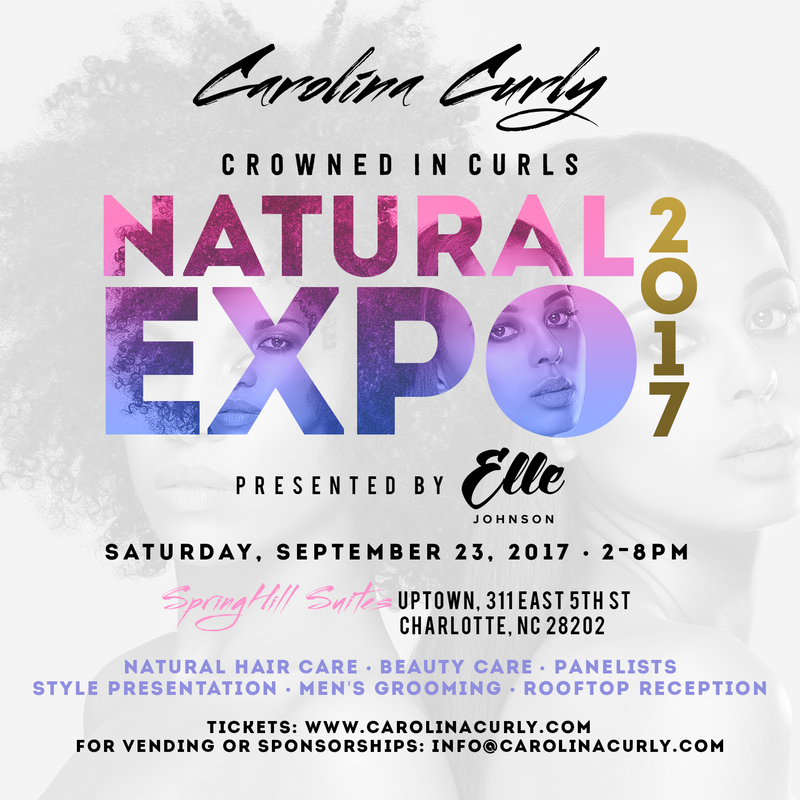 One of my most passionate areas is my focus on branding and the visual representation that my business, and my clients put forth. 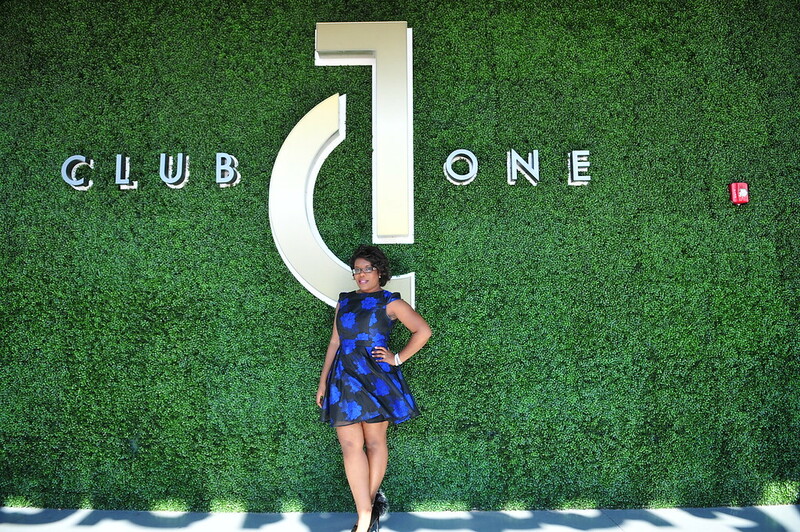 Last weekend, my client, Mug Mane, celebrated the official launch of their brand with a Beards and Babes Day Party at Club One CLT and it was a HUGE hit! 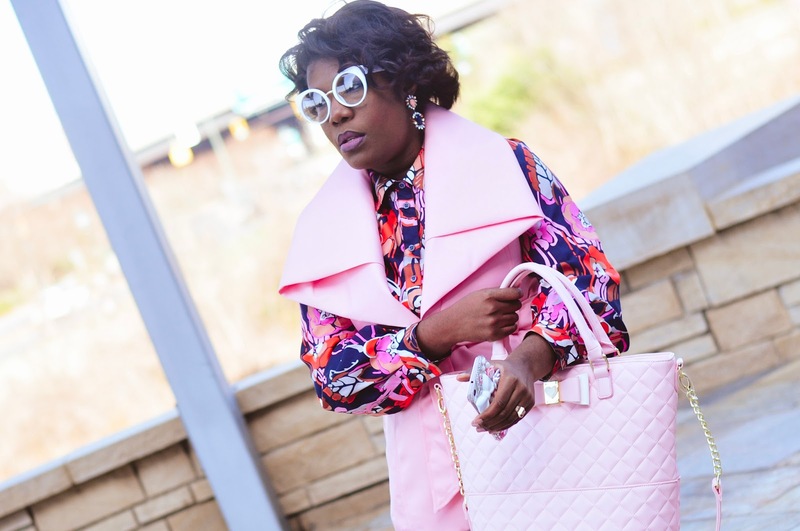 Valentine's Day is officially here and the celebration of courtly love is being plastered all over social media with balloons, candies, hearts, and flowers. 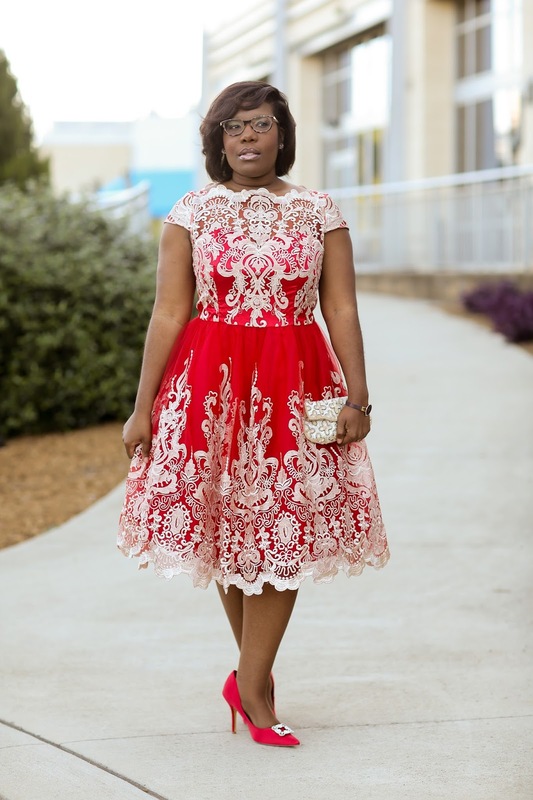 For many of us singles, it's just another day (really not a big deal to me although I love love, I'm just not in it), BUT if I were cerebrating in the festivities with a special someone, here's what I would have wore. Valentine's Day is fastly approaching, and for many of us single's it's just another day to remind us that we're NOT in a relationship. But this year, let's do something different, let's not be content in the fact that we don't have a date, but let's go on a date. Matter of fact, let's go on several dates! Hey, hey, hey everyone! I have a special announcement to make on today, as I've been working behind the scenes on this project for some time now. 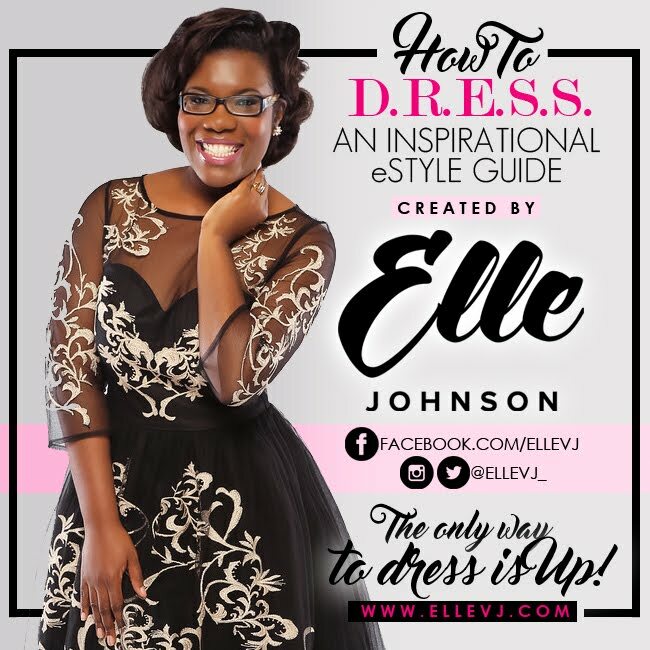 Introducing . . . . . . Elle Johnson Co. Skin Care! 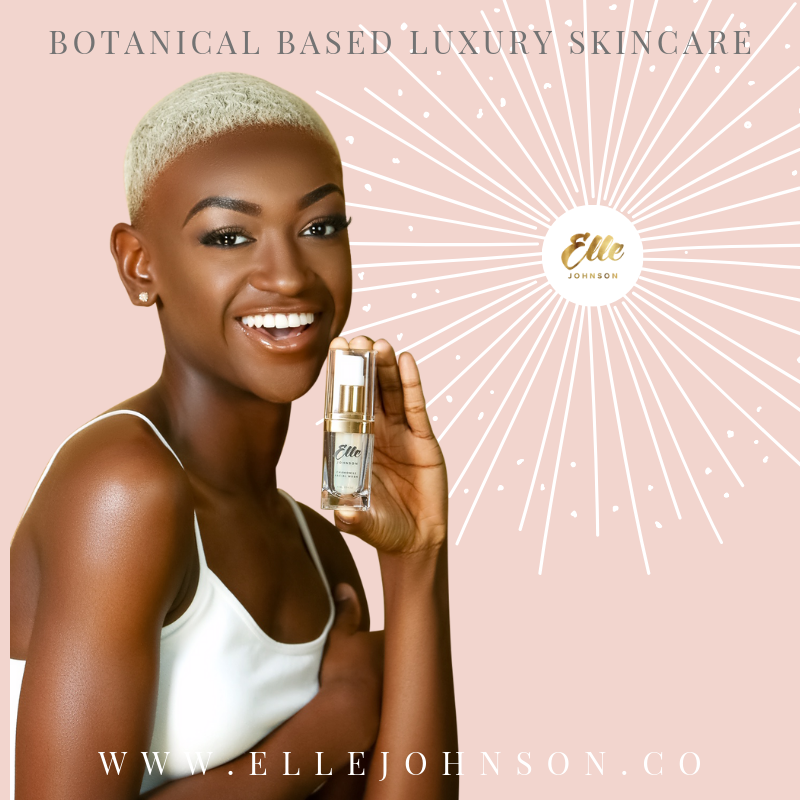 My very own line of botanical based luxury skin care developed for all skin tones and types. It's officially 2017, and I'm excited to kick the new year off with an event for my most intimate of brands, Dainty Dames Lingerie! 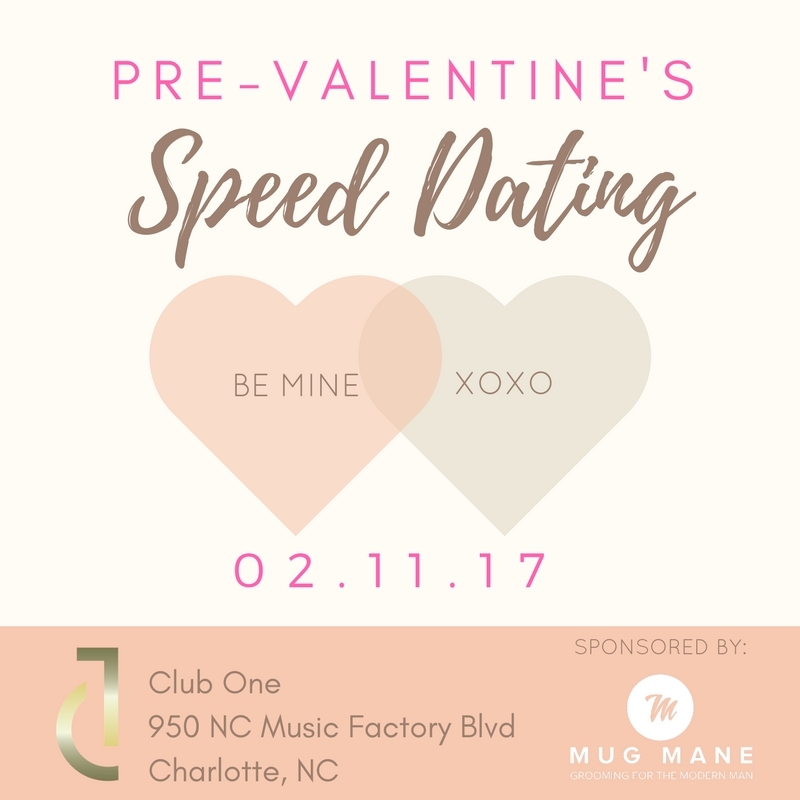 On Saturday, February 4th, I'll host a day of love for all things lingerie, titled as GLAM NIGHT OUT (GNO), and I'd love for any and all lingerie enthusiasts to share with me. Welcome to 2017! We made it through the ups and downs of 2016, and we're motivated and determined to make this new year a phenomenal success. 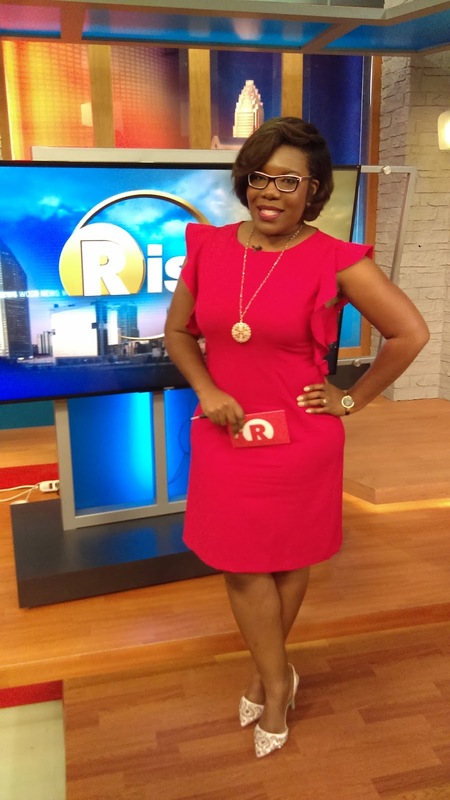 Instead of kicking off the year with a style post (which I'm still going to do, but later in the week), I thought I'd start the year by gifting you with what I call my Style Standards.